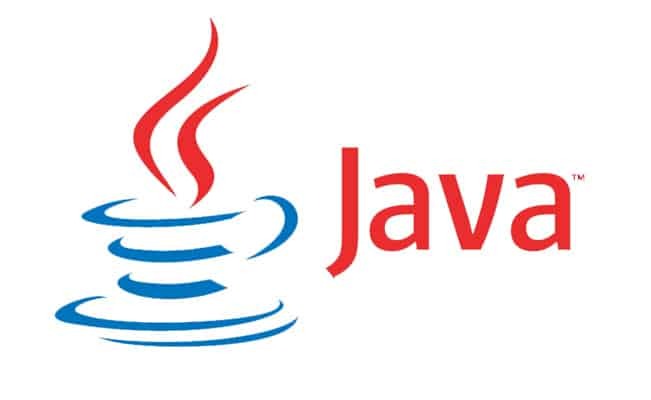 Java, one of the most popular programming languages for building back-ends for modern enterprise-web applications, celebrated 20 years in May this year. The language was originally designed for interactive television by James Gosling, employed then by Sun Microsystems and the first public implementation was released in 1995. Over the last 20 years Java has witnessed phenomenal adoption to emerge as the number one development platform in the world. It has also been acknowledged to be one the most preferred programming languages for any developer to learn as they look to join the workforce. Today, Java is used by over 9 million developers and over the years has become the foundation for virtually every type of networked application and the global standard for developing and delivering embedded applications, games, Web content, and enterprise software. It has been the mind of an unmanned vehicle to Mars; the operating environment for consumer electronics including e-readers, set top boxes, VCR’s, blue-ray players etc. and the program of choice for most mobile app development today. Three billion devices and 97% of enterprise desktop applications run on Java. The language was initially called Oak after an oak tree that stood outside James Gosling’s office and later Java from Java Coffee. It originated as a secret project at Sun Microsystems code named “Stealth Project” and later “Green project. The goal of the programmers was to build a superior coding language that was portable, platform independent and rendered the supremacy of C++ obsolete. It took shape by 1993 as a language for set-top boxes, PDA’s & interactive TV. But when Java was born, these devices were on their way to the junkyard. A new age in technology was on the horizon with the dawn of the internet and developers grabbed the opportunity to re-invent Java in 1995 for the internet era and in effect revolutionised web programming. Java is the most portable language. Java developers live by the acronym WORA – “Write once, run anywhere”. A program written for the Java platform can run similarly on any combination of hardware and operating system with adequate runtime support. Given this ability to run on a wide range of devices – from mobile and embedded systems with limited CPU and memory, to servers with immense power and capacity – Java powers a world of compute resources with ubiquitous connectivity. You will find Java on everything from laptops to data centers, game consoles to scientific supercomputers, from mobile handsets to embedded sensors. What has helped Java stay popular and relevant even after 20 years is that it is constantly evolving – adding new features and functionalities that enables Java developers to revolutionize application development. The code developers of Java are constantly at work and Oracle which acquired Java from Sun Microsystems in 2010 has made heavy investments in existing and new Java products to make the program cater to dynamic demands of the technology world. 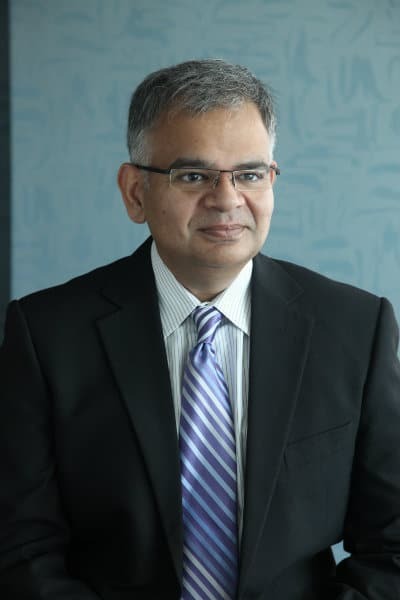 While Oracle stewards the development the Java, it draws support from the larger developer community including user groups, industry experts, individual developers and commercial and open source organizations, to innovate the program. Community members have built and hacked the code, contributed patch to fix a bug, helped enhance existing components or define a new feature in Java. The approach has helped further enhance the credibility of Java and speed up innovation. Java has had nine releases and every release added new features, plugged gaps and made it ready for the next technology revolution. Java Platform, Standard Edition (Java SE) helps develop secure, portable, high-performance applications for the widest range of computing platforms possible. By making applications available across heterogeneous environments, businesses can boost end-user productivity, communication, and collaboration—and dramatically reduce the cost of ownership of both enterprise and consumer applications. Today Java is available on Cloud. Oracle Java Cloud Service provides an enterprise-grade platform to develop and deploy business applications in the cloud. It enables you to maximize productivity with instant access to cloud environments that support any standard Java EE application. As Java celebrates 20th anniversary, it’s more relevant than ever – taking on big data, the Internet of Things, cloud computing, and whatever technology comes next. This ubiquitous programming language has and will continue to be the backbone of innovative technologies as it continues to evolve with the changing demands of application development Java can reduce costs, drive innovation, and improve application services as the programming language of choice for IoT, enterprise architecture, and cloud computing. For developers, Java is the glue.